This weekend we drove to Flensburg by the Danish border and acquired a most beautiful new family member – Ms Simson Schwalbe, born 1983 and in the colors of red and cream white. Together with this DDR beauty we will ride to different swimming lakes around Berlin. The last year my business has developed in several directions, with books and filming in the forefront. 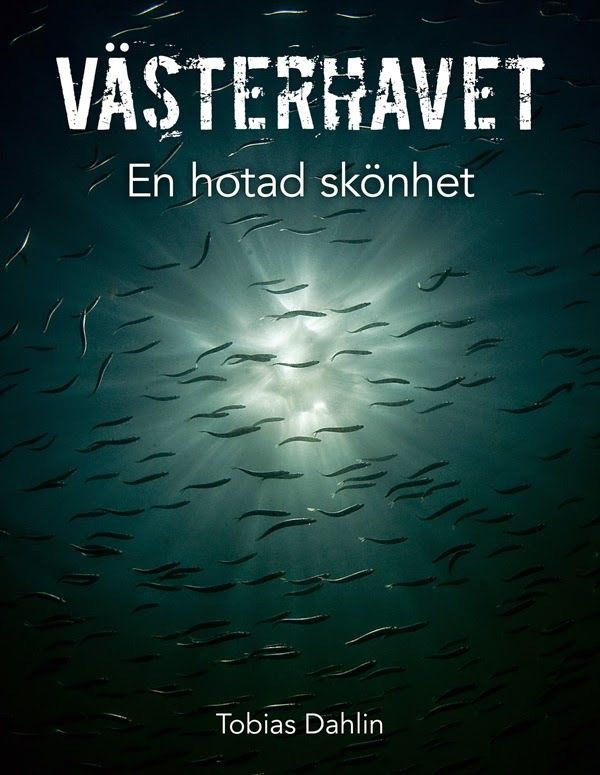 Today we released the latest book, Tobias Dahlin's beautiful photo story about the underwater world of West Sweden, Västerhavet – En hotad skönhet. The last few days have also seen a lot of filming, both interviews with high-ranking academic researchers, and a bunch of high-octane drone filming. Using the drone for different artistic and commercial projects is so much fun as well as challenging, being a new way to capture the world in motion picture. Here are a few clips from Gothenburg filmed yesterday. No music this time, but if you want too, listen to "Engelska flottan har siktats vid Vinga" to get into the right mood. Today, we are releasing Tobias Dahlin's fantastic book "Västerhavet – En hotad skönhet" at Hasselblad Center in Gothenburg. Come and join us between 17-20! Last Friday we released our latest film, the music video Alles was war together with Swedish punk rock band The Headlines. It was great fun recording the video here in Berlin, and quite an adventure too. After just a few days, it already reached close to 5000 viewings and was featured in several articles in Germany, Sweden, Russia, Japan and South Korea. Fun! 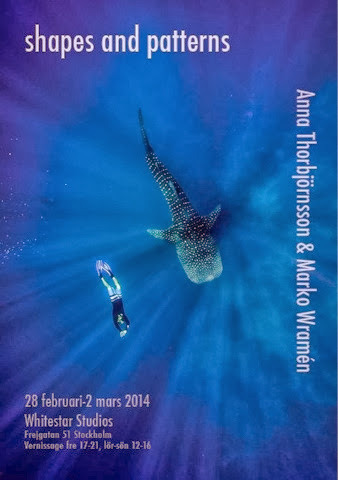 Exhibition mentioned in Expressen, opening tomorrow! Welcome to our opening tomorrow! Our exhibition in Foto magazine. The latest issue of Foto (http://tidningenfoto.se) highlights our coming photo exhibition "shapes and patterns" with a half-page story. Nice! Welcome to our photo exhibition "shapes and patterns" 28th of February to 2 March. This is also more or less the last time to see us in Sweden, after closing the exhibition we are moving to Berlin! Updating this blog has fallen in the background this autumn due to extensive traveling and lots of work. But I will match up soon, I hope. 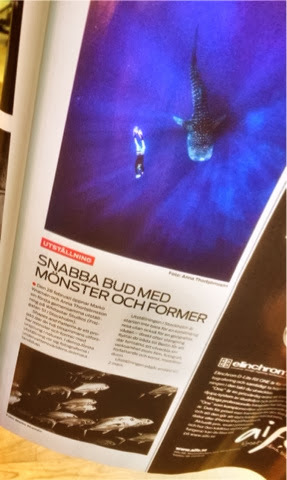 Meanwhile, don't miss the Swedish TV premiere of a TV-series I have done some underwater filming for. Tomorrow at 11:30 you can see the first of three episode of Mission Save the Ocean, where Sir Richard Branson and other very engaged people describes the threats to our oceans but also what we can do to save them. We are releasing Jonas Bergh's beautiful novel "På väg till Charlotta Anderson". My love is coming to Malmö. My first commercial is now online and soon in a TV near you. Late this spring I was contracted to shoot the underwater scenes. A very interesting experience. Life is full of adventures. It would be a pity to miss out on them. So I am doing my best living an active life. My name is Marko T Wramén. 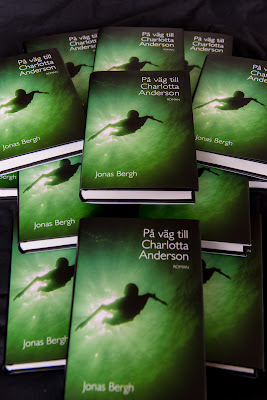 I am a Swedish author, journalist, photographer, filmmaker and publisher.